Discover your potential by choosing your career at jazira. We offer a variety of roles in our vast operations. Join us as we help our clients find the right engineering solutions and assist them with what matters them most. Be part of a professional team that’s driven to meet the needs of the Kuwaiti industries while contributing to a growth story that could also speak of yours. 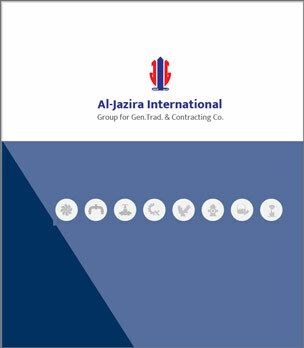 Join jazira. © 2018 Aljazeera, All rights reserved.